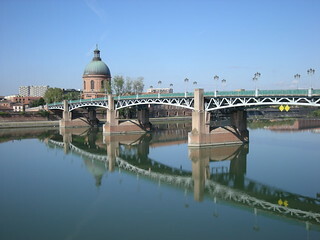 The French city of Toulouse lies on the banks of the River Garonne. The city is crisscrossed by the Canals de Garonne and du Midi and the rivers Touch and Hers-Mort. 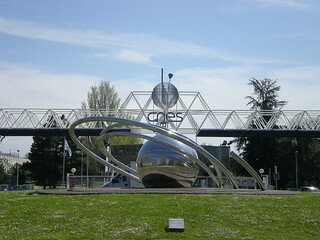 The city’s CNES Space Centre is the largest in Europe. Toulouse is also home to Europe’s largest satellite manufacturer, Thales Alenia Space. The city has recently seen the highest population growth of any French metropolitan area, mainly due to the booming aerospace and high-tech industries. Recently, there also has been a great lot of restoration with the monuments of the Counts of Toulouse and the city’s symphonic concert hall (Halle aux Grains) benefiting greatly. In addition, a space museum and an educational park (Cité de l’Espace), a city theater, and Zénith, the second largest pop music concert venue in France, were built. A European paintings and bronzes Foundation (Bemberg) was also established. 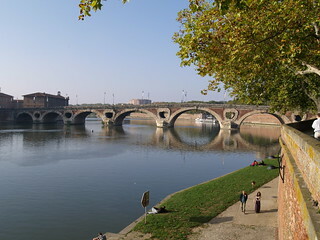 Take a leisurely walk along the banks of the Garonne river. 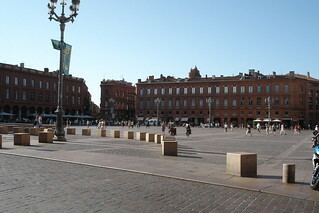 Discover the Capitole de Toulouse, housing the opera house and the Donjon. The largest Romanesque church in Europe, Saint-Sernin Basilica with its eye-catching tower, houses the most beautiful pipe organ in France. You can admire superb 17th and 18th century frescoes at the Carmelite chapel. The 15th–16th century Notre-Dame de la Dalbade church is unmissable, as is the 16th century Pont Neuf, the Jardin des Plantes and Jardin Royal and the 19th century Château d’eau. For a relaxing stroll, consider the Canal du Midi and also try going over the 19th century iron Saint-Pierre bridge. 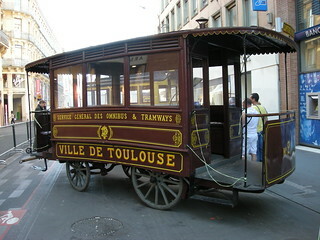 The railroad station (Gare de Toulouse Matabiau) is a sight in its own right, as are the Institut National des Sciences Appliquées and Médiathèque José Cabanis. 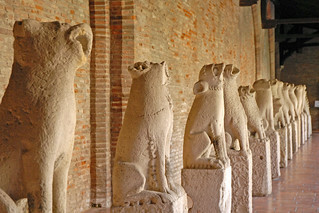 The former gothic convent Musée des Augustins, which houses the city’s fine arts and the Université de Toulouse, founded in 1229, are also worth visiting.